Site seal (aka Trust Seal) is a seal granted by Certificate Authorities (CAs) to enterprises (like E-Commerce websites or online banks) for display on their websites in order to build or improve customer trust. These Site or Trust seals are offered when enterprises buy SSL Certificates from reputed Certificate Authorities (CAs) like Comodo. It's a visual sign which helps enterprises announce to the world that their business is a legitimate and a secure one. SecureEmail will automate and simplify email security for both employees and end users. Put the Comodo name on your site to build trust with our trustmarks. A Comodo Secure SSL Seal indicates that the website owner has made customer security a top priority by securely encrypting all their transactions. 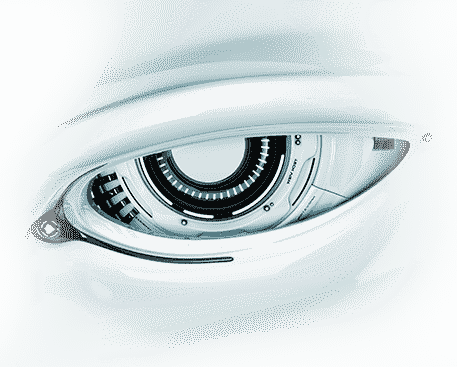 Over the years, Comodo has become synonymous with online web security and SSL certificates. So if you are into online business, your online reputation will increase tremendously when you include "a Comodo Secure" seal onto your website. 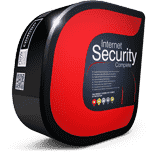 A Comodo Secure seal – which is offered for free with the purchase of Comodo SSL Certificate – delivers a new level of trust to your website. Nothing can compare to a great visual cue when it comes to increasing customer trust. And Comodo Site Seal offers you just that. Improves Customer Trust: Your website has only a few precious seconds to convey the information that your website is a secure one to customers. And embellishing your website using our secure site seal is a great way of doing so. Improved Conversion Rate: With our security seal, your website's conversion rate – the rate at which visitors convert to customers – will increase. 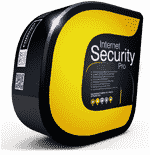 Another reason for publishing our security seal onto your website. Wish to Customise our Comodo Site Logo? So you have our Comodo Site or Trust Logo and wish to flaunt it in the "best possible way" on your website. But unfortunately doing so is not that easy. Page scrolls can have an adverse impact on these security seals as they usually disappear when visitors scroll down a web page. But don't worry, you can solve this issue by buying our product SSL Corner of Trust which will ensure our TrustLogo is ever-present in the lower-right corner of your web pages regardless of monitor size or scrolling. You've paid for your site seal, why not get the most of it? Although your conversion rate is bound to go up with our secure Comodo Trust seal, using our product HackerProof which specializes in improving conversion rates and reducing cart abandonments, can surely take your business to the next level. HackerProof also comes equipped with security vulnerability scanning tools. So give it a try. 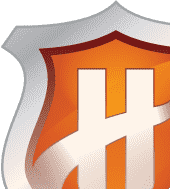 Placing a Comodo Secure Site Logo and using our products SSL Corner of Trust and HackerProof to further increase your customer trust will definitely take your business to the next level.